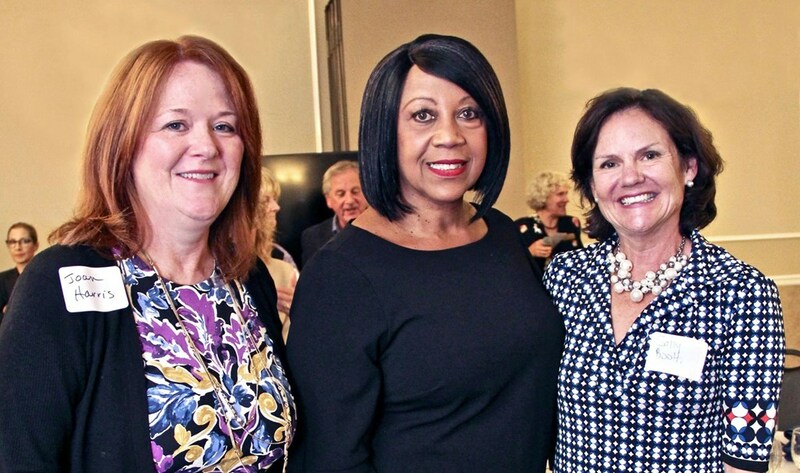 Congratulations to Joan B. Harris, recipient of the Eleanor Roosevelt Award! 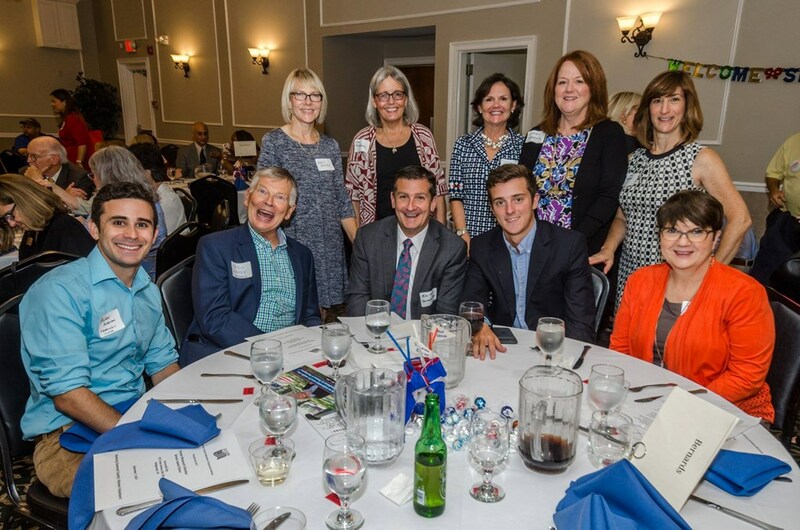 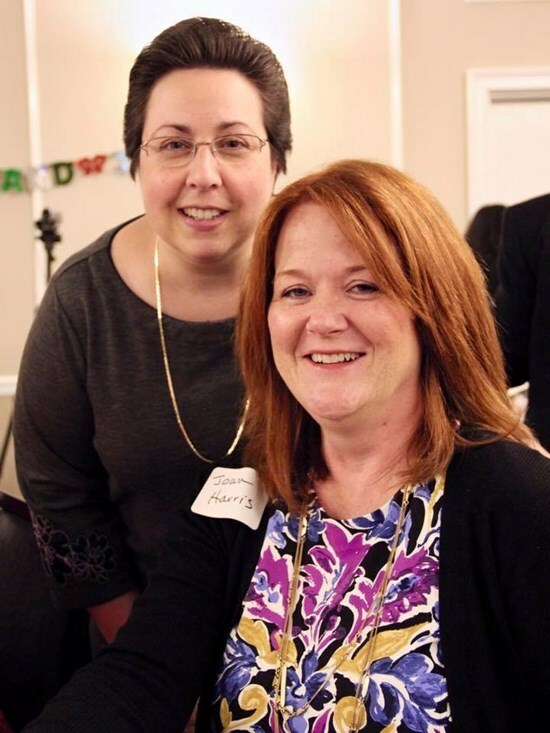 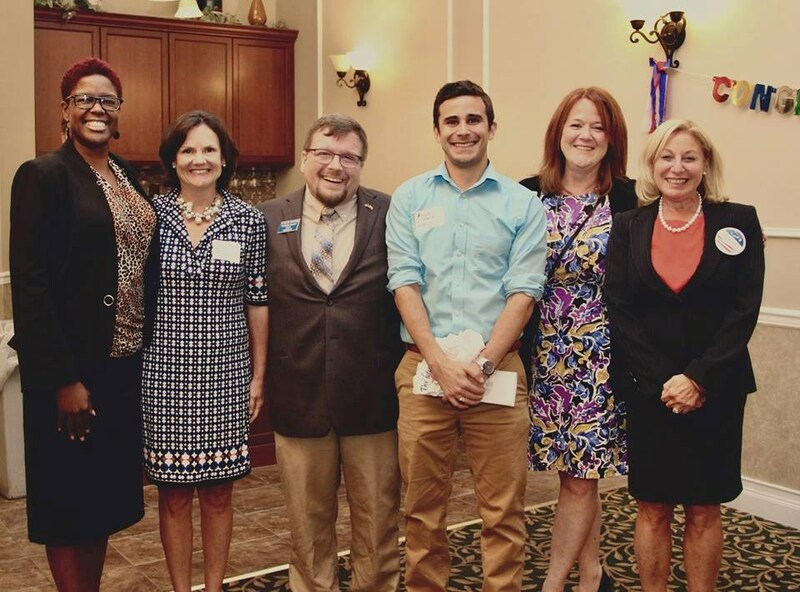 Ms. Harris was one of seven women honored by the Somerset County Federation of Democratic Women on Thursday, September 7th at their Annual Eleanor Roosevelt Volunteer Service Award Dinner. 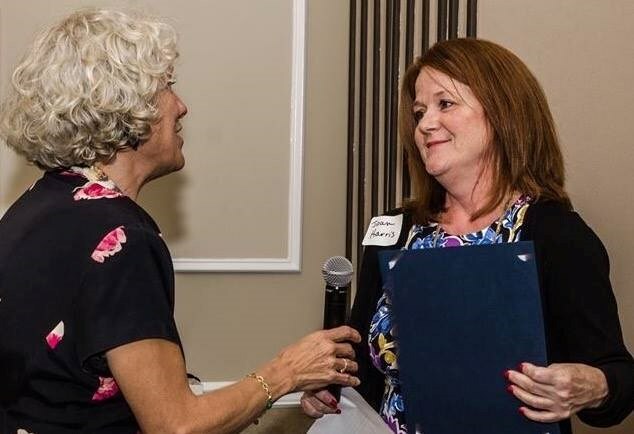 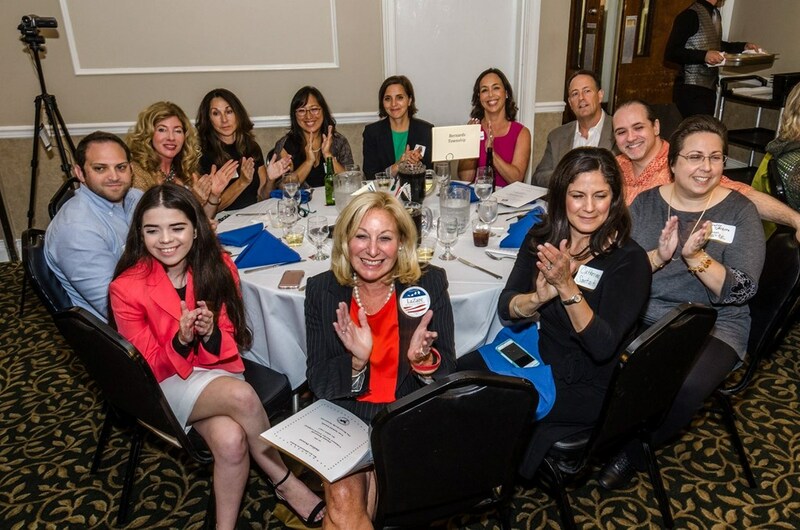 The Eleanor Roosevelt Award honors Somerset County Women who volunteer their time to promote and enhance the Democratic principals in our local communities.